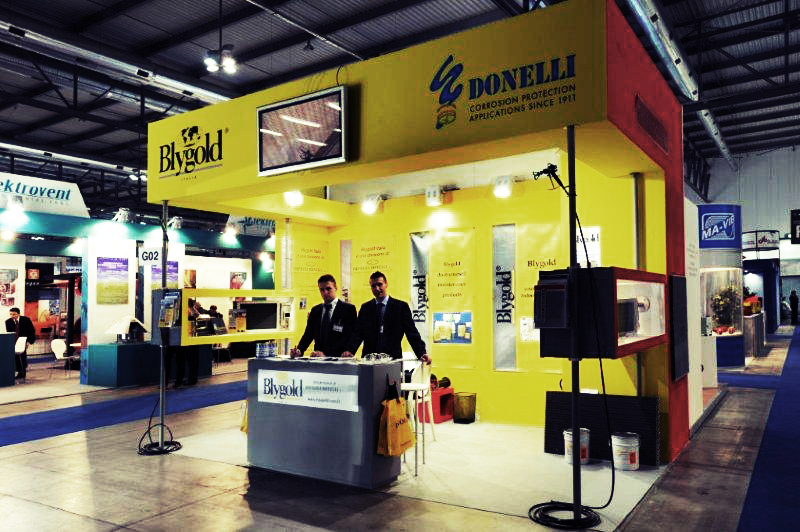 After the positive experience in 2010 and 2012, Donelli Group has taken part to 39° Edition of Mostra Convegno Expocomfort. 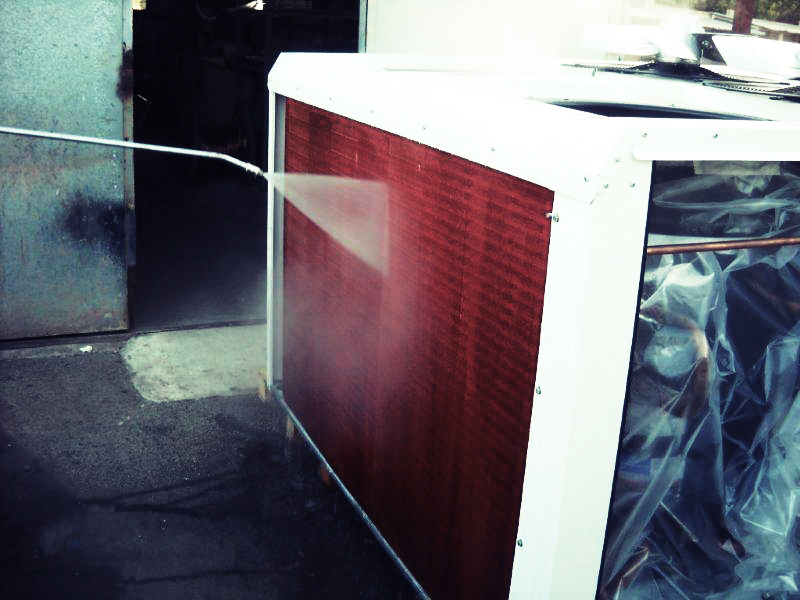 This event has given the opportunity to update our customers, end users and players of the HVAC industry about new developments in the corrosion protection of finned pack heat exchangers (i.e. 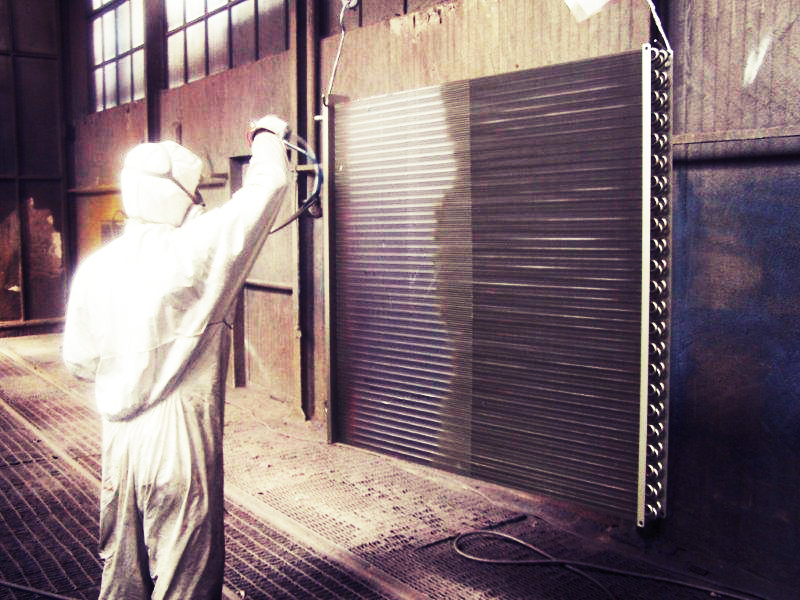 coils) and casing (i.e. in accordance to ISO 12944 C5I and C5M). 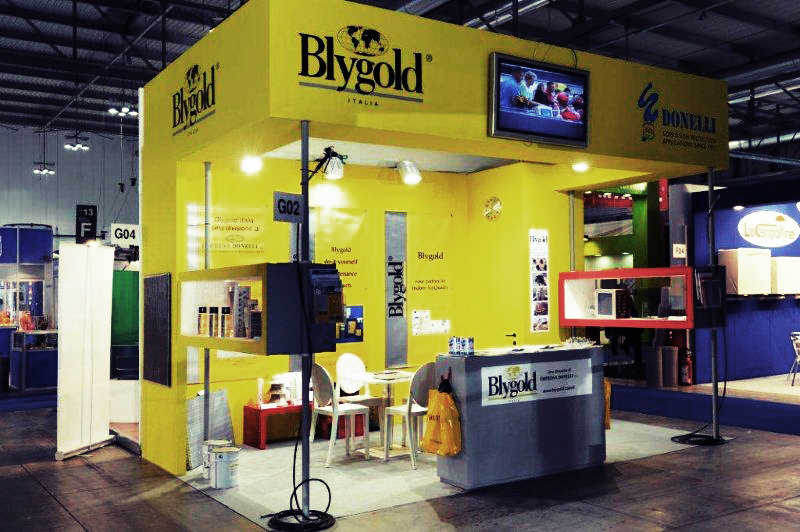 In fact, Donelli Group is the Italian licensee of the following technologies and solutions: Blygold, Sakaphen e Thermoguard (for additional details visit http://www.donelli.it/Pages/pgLicenze.aspx).